The weed that we are going to go over this week is Oxalis. Oxalis is a broad leaf weed from the wood sorrel family. The form that we see the most is yellow oxalis, which can be easily identified by the three green, heart shaped leaflets that comprise the base of the plant, and after matured, the yellow flower that it produces. This plant can be either an annual or perennial plant. 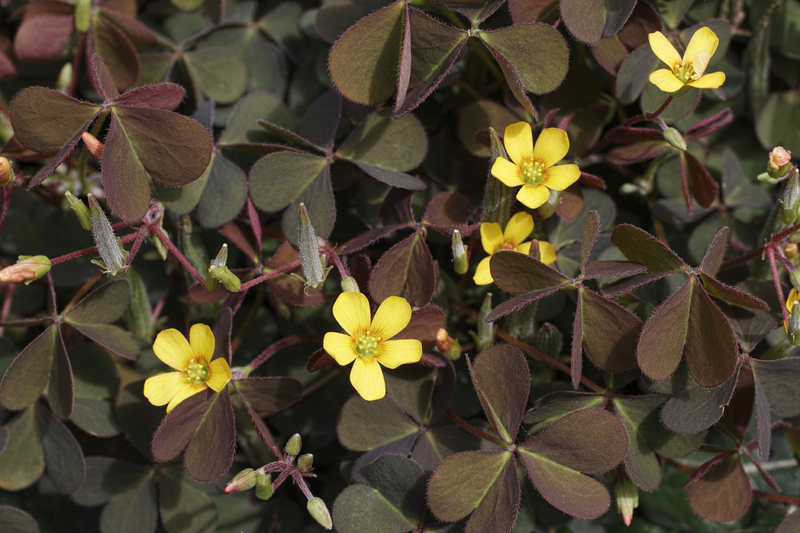 Oxalis thrives in dry, compacted soils and loves sandy, loam filled soils. Loam is defined as material comprised of silt, clay and sand. This makes up a large percentage of the soil in our region. It also should be noted that it does not do well in shaded areas. This plant is easily mistaken for clover due to the slight similarity in appearance. 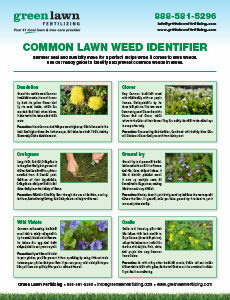 This is tough for the lawn care industry, due to the fact most consumers mistake this tough to control weed with a more common, more easily controlled weed, such as clover. 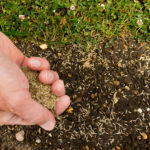 If you are seeing, or think you may be seeing, oxalis or clover on your lawn give our lawn care experts a call and we will help you diagnose it. Our experts will put together a customized control plan for you-based off your lawn’s needs.